A former Chief Justice said his properties should be let go after nearly 40 years. It has been decades since multiple civil forfeiture cases have been filed against former President Ferdinand Marcos and his family over billions of ill-gotten wealth they stole from the government. 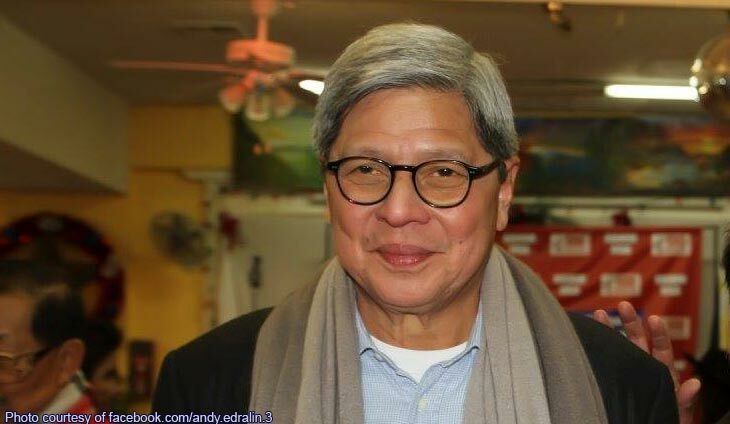 For one, Ex-CJ Artemio Panganiban picked up the case of Marcos’ son-in-law Gregorio “Greggy” Araneta III, whose assets and companies were ordered seized by the Sandiganbayan stemming from his ties to the former dictator after marrying Irene. For Panganiban, it was all a matter of technicality judging from the Sandiganbayan’s decision in 2006 which was upheld by the Supreme Court six years later. Years later, Araneta is still scrambling to recover the rest of the sequestered assets because of what appears to be a legal loophole. “I believe the 2006 resolution should be understood liberally, not literally, to include those ‘attributed’ to him, for three reasons: First, those assets were sequestered on the assumption that they were ill-gotten. However, after Araneta was exonerated due to the PCGG’s failing, no more reason remained for their continued sequestration,” Panganiban said in his Feb. 10 column with the Inquirer. “The sequestrations issued due to Araneta’s alleged involvement with Marcos’ ill-gotten wealth have been judged to be improvident and can no longer justify further PCGG custodianship,” the legal expert added. “While I sympathize and support the struggle to track, trace and recover criminally-acquired wealth, at the same time, I also believe that this effort must be pursued in accordance with the rule of law and due process. Otherwise, the crusaders for good government would be no different from the raiders of the nation’s treasures,” Panganiban said. This November has a lot in store for the Marcoses.